Here is one of our royally bred Quarter Horse mares. 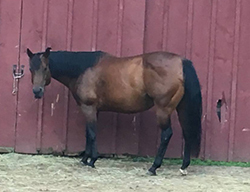 She is an own daughter of Potential Asset who is a AQHA High Point Performance Halter Stallion, Superior Western Riding and top Western Pleasure Horse. 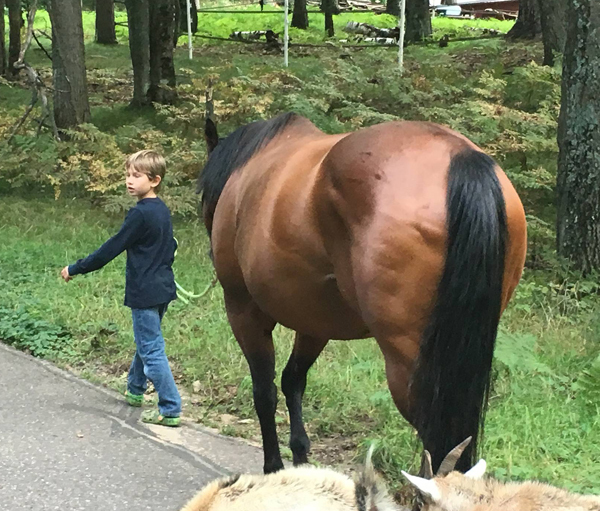 He earned $9,005 in the NSBA. 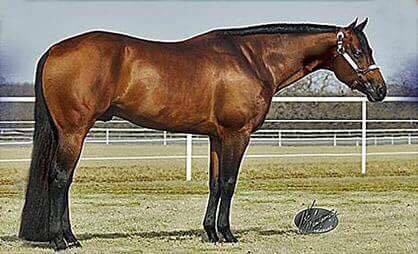 He is also a proven sire of show horses. Foals have 1,741.5 AQHA points, 28 ROM, 8 Superior and 4 AQHA Champion awards, NSBA $10,785 and AQHA $22,581. 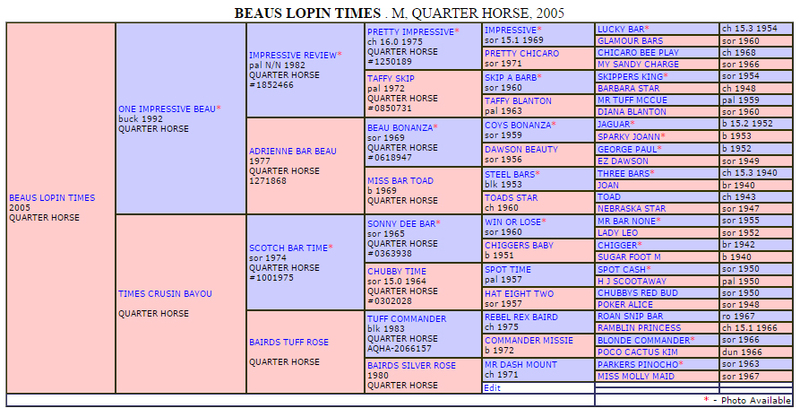 He is a full brother to GOTA LOTA POTENTIAL, sire of LAZY LOPER. 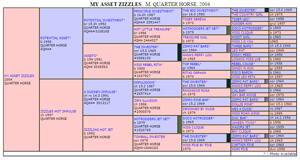 This mare’s dam, Zizzles Hot Impulse, is an own daughter of A Sudden Impulse. 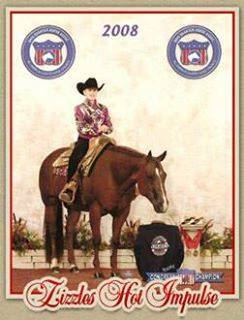 Zizzles Hot Impulse was the AQHA Select World Champion Western Pleasure horse, and was 4th at the AQHA World Show in Jr. Western Pleasure with over 350 western pleasure points. This mare is quiet and easy to work around. 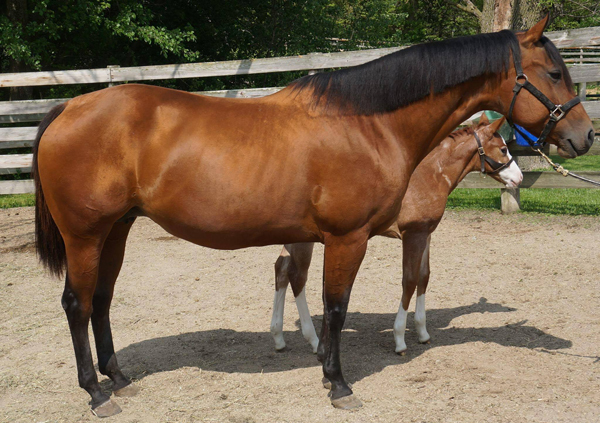 We can’t wait to see her offspring! 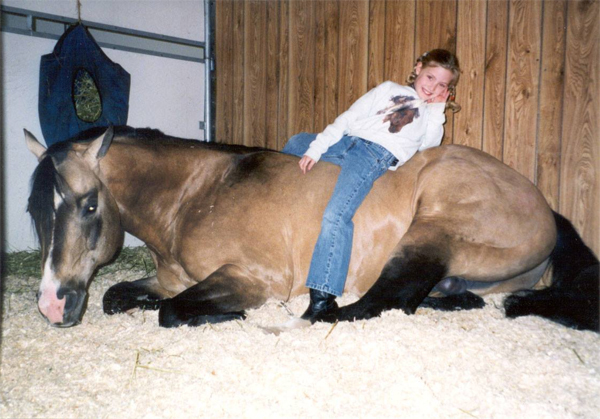 Her Dam "Zizzles Hot Impulse"
This big pretty mare is sired by SIERRAMUS, (Sierra Te), H: 21.5, LTE: $6,349, 1996 Reserve World Champion Open Weanling Halter Stallion; Congress Open & Amateur Weanling Halter Stallion Champion. 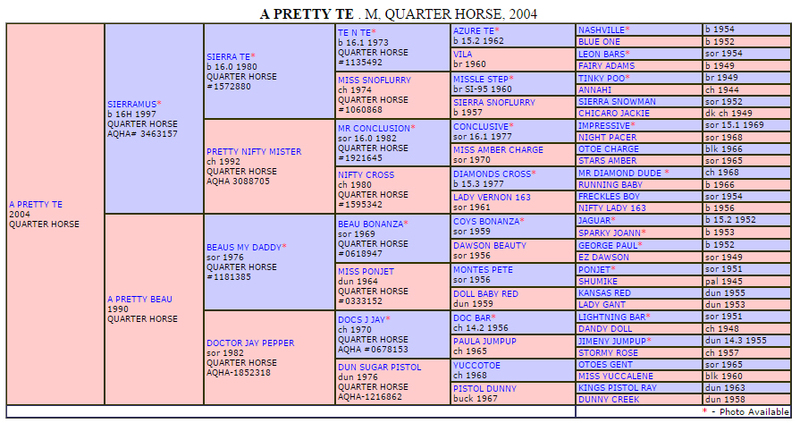 Her dam, A pretty Beau is by Beaus My Daddy out of the well known Beau Bonanza who started by breeding career in horses. 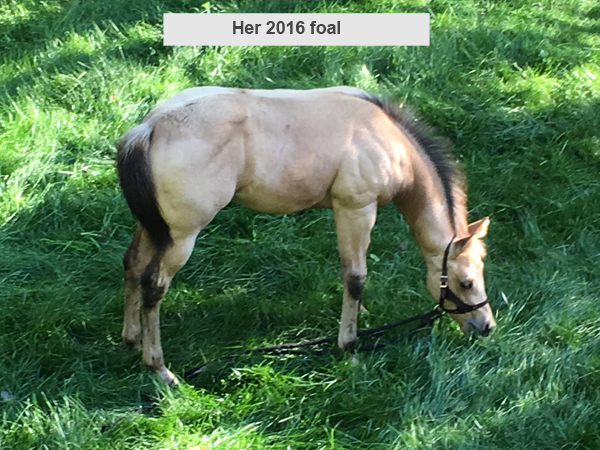 Her dam also has a show record. 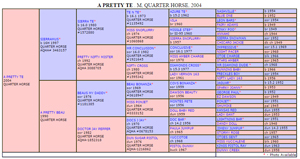 We are excited to bred this pretty quiet mare. 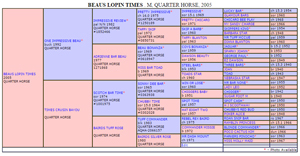 We were so excited to acquire this mare as she is an own daughter of our late sire we lost in our barn fire, One Impressive Beau. 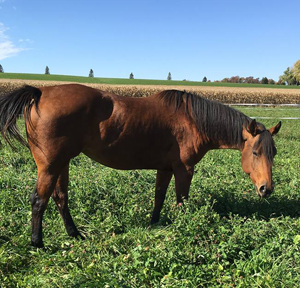 Everyone that owns his get can understand what he stamped on his foals - pretty, great minded, athletic, a heart of gold, people lovers, and an extremely quiet disposition. 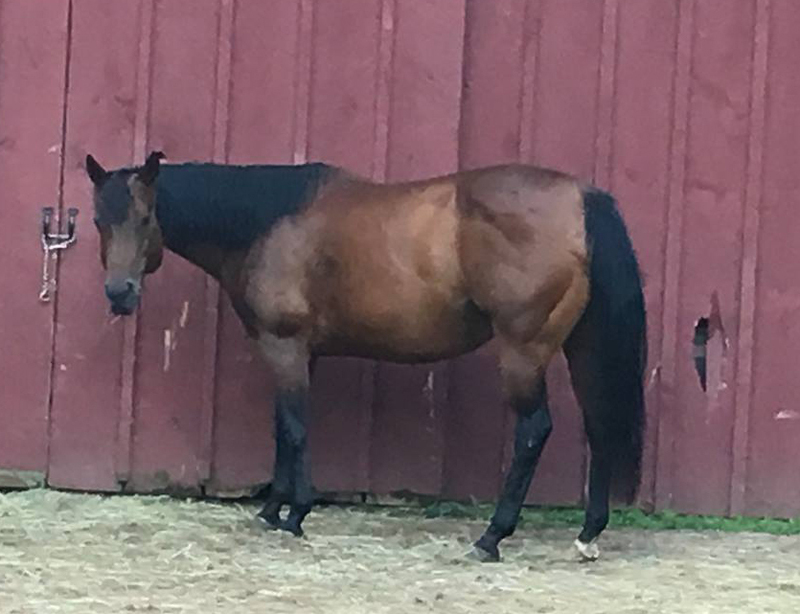 This mare is out of one of our former owned best producing broodmares who was an own daughter of the famous Scotch Bar Times. 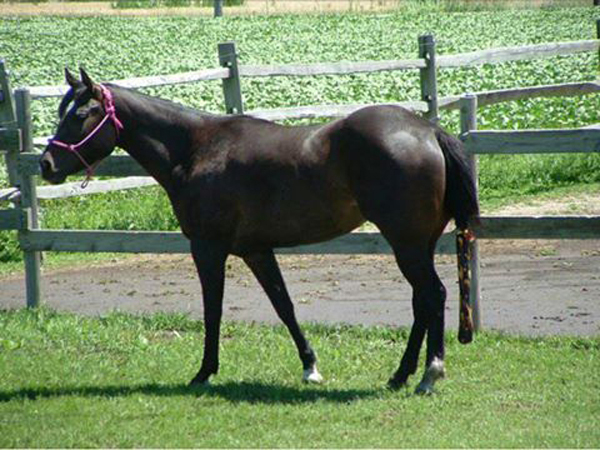 I showed her to many wins and used her for bridle-less clinics and rode her in parades backwards in the saddle jogging and loping down the road. 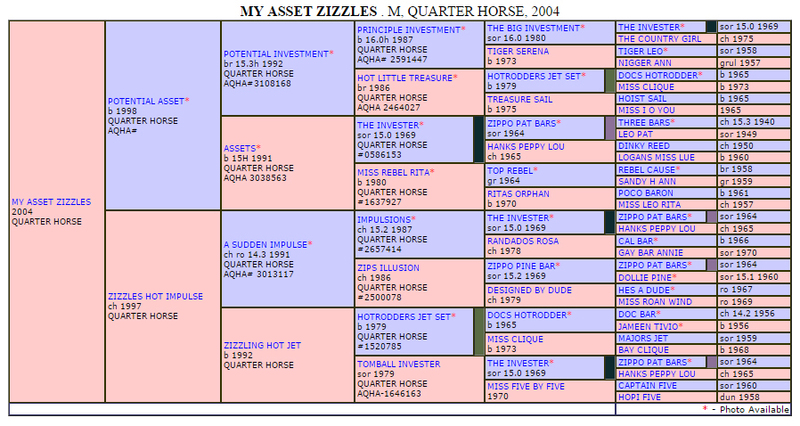 She was an incredible mare. This sweet mare we are excited to add to our mare lineup.